Some change is brought about deliberately and with much thought. 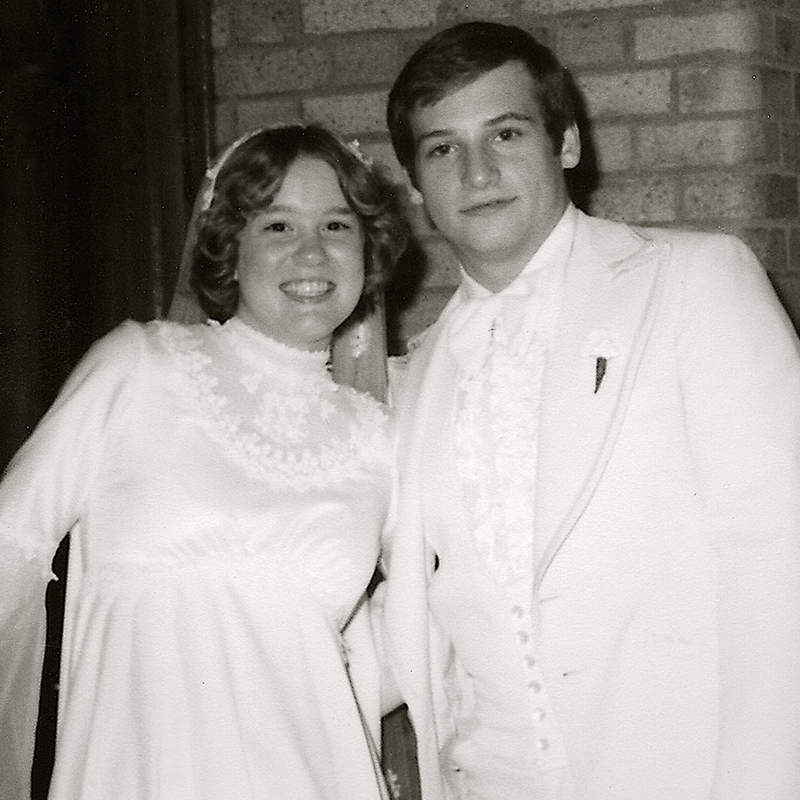 Thirty-eight years ago today I married my high school sweetheart. In many ways it seems like yesterday. In many other ways it seems like we’ve been married forever. I hardly remember who I was before I said “I do.” A very large part of who I am is because of him and we’ve grown into who we are now, side by side. When I was in high school I worked at a Frisch’s restaurant as a car hop and then as an inside waitress. Every night the same elderly woman would come in and sit at the counter. When I got engaged at the ripe old age of 18 she lectured me continually against getting married so young. She also spent a lot of time telling me how quickly time would pass. I didn’t believe her and came to resent it every time she would tell me yet again how the years would fly by. Here I am. And yes, they have flown. The changes came, and looking back, I pretty much missed them. 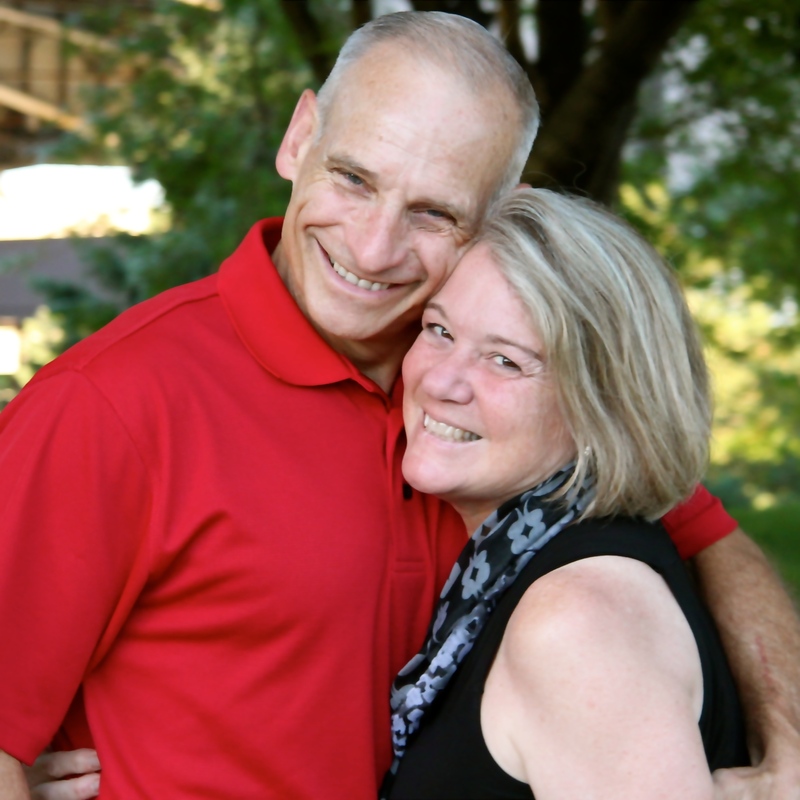 Change can sneak up on you and suddenly you wake up, closer to 60 than 50, and married almost four decades. I’m hoping the changes that come in our next thirty-eight years together are kind to us. Happy Anniversary Jim! You two are amazing, and it is frightening how much we can miss. Gorgeous couple … life is good together. Joyful photos! Thank you for sharing. Thank you and thanks for the follow. It’s always good to connect with a fellow blogger!